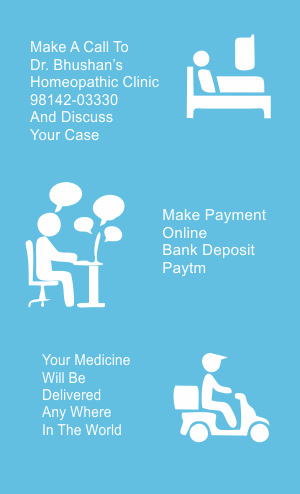 Our aim is to provide the quality + experience based treatment for the uprooting the ailments in shortest possible time. 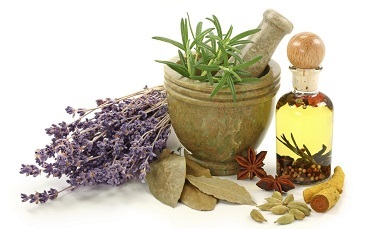 Homeopathic system of medicine is known to cure diseases completely from the root. Dr. Bhushan believes that in the modern era time is a precious commodity due to our busy lifestyle. Hence he has developed his unique way of prescribing to relieve the patients of there sufferings in the shortest possible time with his quality and experience based treatment. * Dr. kulbhushan juneja is a well acclaimed leading and a renowned homoeopath practitioner in Bathinda (Punjab). * Dr. Bhushan is having a clinical experience of over 35 years. And he has treated lakh’s of patients, having a daily OPD of 100 to 150 patients .